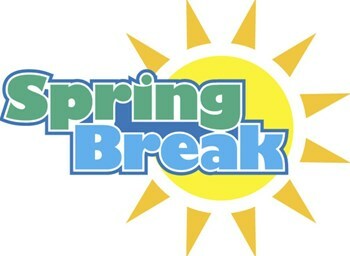 Spring Break is April 13-22nd. School resumes April 23rd. Have a wonderful break with family and friends! All 3rd-6th grade students will begin SBAC testing April 29th and will continue through May31st. Please see the testing schedule to see when your student will be testing. It is very important for students to be present, and to arrive to school on time, on their testing days. Also, please do not schedule to take your child out of class early on these days either. We want to give your student every opportunity to be be successful. :) Thank you! Track and Paddle Tennis will be starting soon! 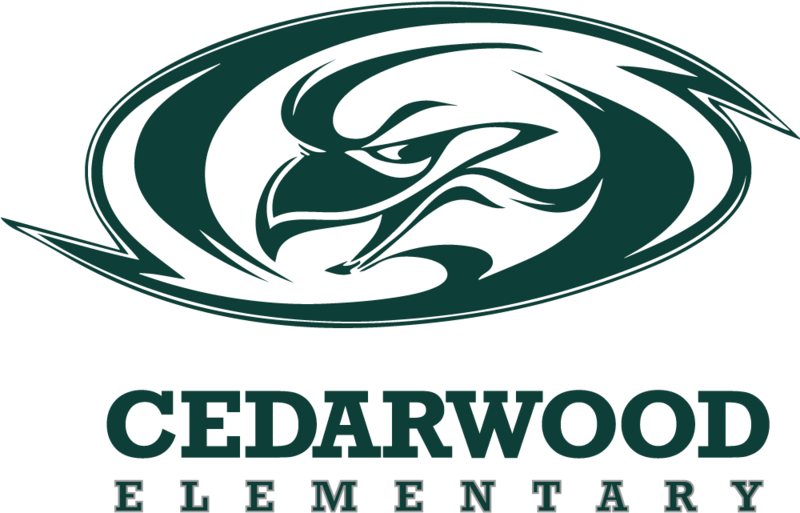 If your child is interested, please complete all online forms to ensure your student is eligible! Practice starts Monday, April 1st!!! !